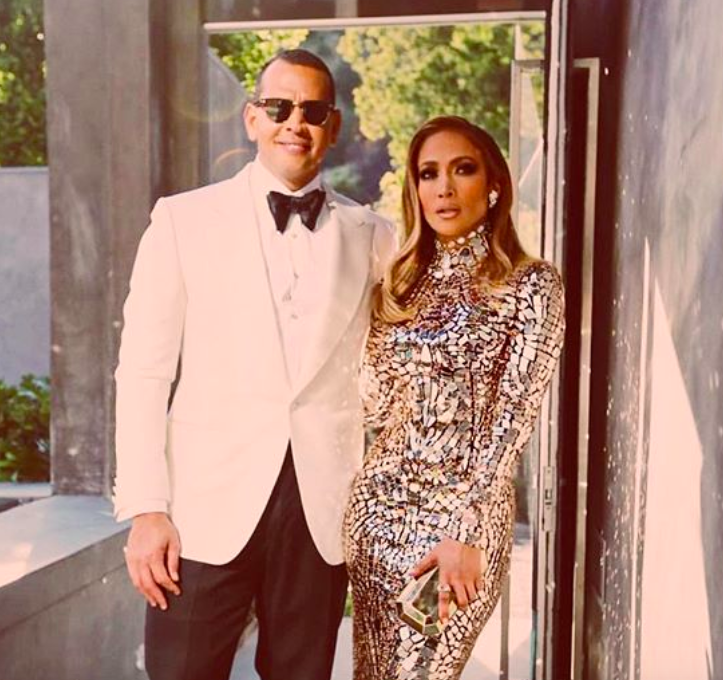 Alex Rodriguez was planning his proposal to Jennifer Lopez for six months. The retired baseball player popped the question during a romantic getaway with the mother-of-two in March. Speaking on The Tonight Show Starring Jimmy Fallon, Alex revealed that he had been planning the proposal for months and even practised it with his assistant three days in a row. “I planned it for about six months and it was on a beach in the Bahamas,” he said. The father-of-two continued to say that he perfectly planned the exact time he would pop the question and had even timed the sunset each night. 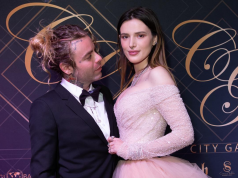 The couple have been dating since 2017 and got engaged during their romantic getaway to celebrate their anniversary.